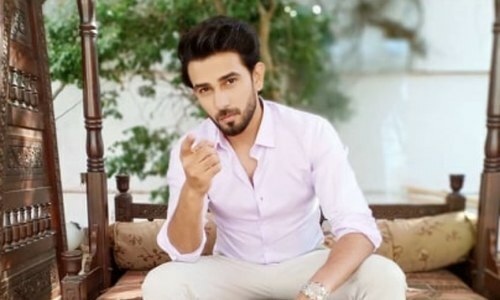 Samar (Sarah Khan) and Rohaid Ahmed’s (Junaid Khan) story is a refreshing change from our usual depressing drama serials. 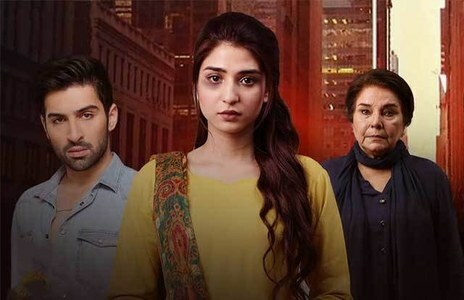 Yes, there is a bhabhi (Javeria Abbasi) who wants nothing but the worst for her sister in law (Samar), but apart from her everyone else seems to be sane. The heroine is a working woman and no she doesn’t wear loud make up and plots and plans against everyone within 10 miles radius. She is a normal woman who is ambitious and career-oriented. 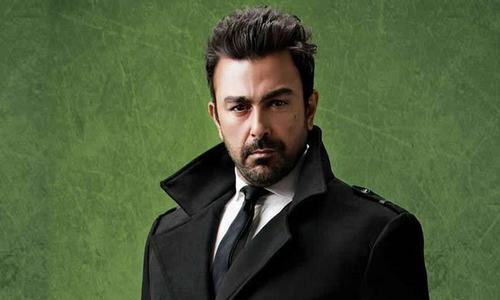 While people around her are caught up in the mystery of ferozay ka set (which ends up with bhabhi), Samar continues to direct dramas and refuses to take the easy way out (that is get married). She stands apart from the dupatta clad (I’ve nothing against the dupatta) sob cases too common on our television screens nowadays. Rohaid Ahmed, on the other hand is your usual hero. He just came back from America to set up his business in Pakistan. I’ve no idea why any sane person would do that! Moving on, the hero and heroine had to meet, so Rohit had to come to Pakistan. Now, coming to see a larki for marriage would’ve been too mainstream and cliché so the writer decided he’ll set up business. So original! The question is where do Samar and Rohaid meet? Samar is Maria’s best friend and Rohaid is Umair’s cousin which is too convenient to be true. If you think Maria plays an important role in their relationship then you’re wrong. The guest room at Maria’s plays that role. Confused? Let me explain, Samar is a regular guest at Maria’s place, but her room has now been given to Rohaid and hence, the ‘unexpected meeting’ happens. Let’s see how accurate her statement is as the time proceeds. 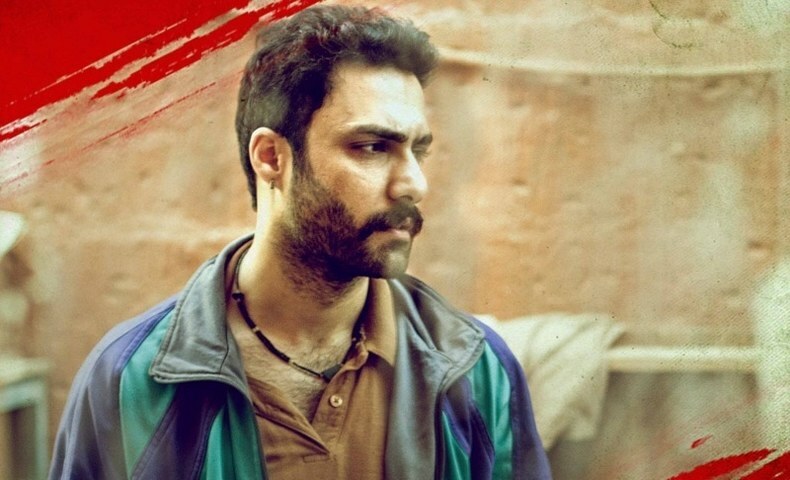 The director Zeeshan Ahmed has done a nice job in terms of visuals and storytelling. There are no abrupt scene changes and we shift from their work places to their personal lives quite smoothly. 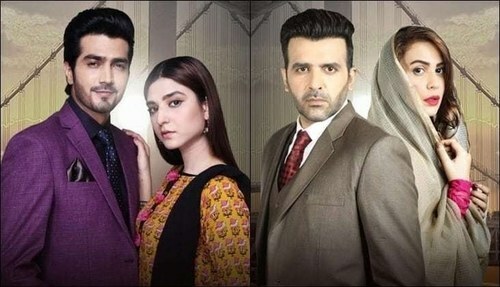 Recently I’ve noticed drama serials have turned into a visual slide show where we shift from one scene to another without any flow, but Mein Kaise Kahoon isn’t abrupt. Naila Ansari, the writer, may not have produced a masterpiece, but Mein Kaise Kahoon is a stress buster. It’s like that chick flick you know is going to have a happy ending. There is too much of shouting and unnecessary arguments between the lead pair though. Let’s hope the unreasonableness of it all comes to an end and we have a nice chick flick to look forward to on Saturday nights. If we speak of acting, then Sundas Tariq, Javeria Abbasi, Juanid Khan have stolen the show. Tariq plays the slightly crazy bestie to perfection and Abbsai is one annoying bhabhi. Khan is comfortable in his cool guy shoes and dialogues like, “I’ll just give her [Samar] a hug. Sort it out” are delivered naturally. Sarah Khan’s character always seems to be in pain so maybe she needs to relax those brows a bit. 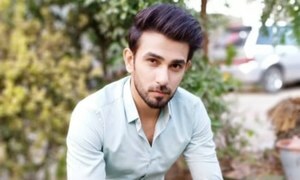 The star of the show is Muhammed Rehan Saleem with his cutesy acting and dialogues. 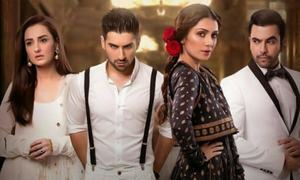 The cast includes Junaid Khan, Sara Khan, Javeria Abbassi, Saife Hasan, Sundus Tariq, Fahad Ahmad, and child star Mohammad Rehan Saleem. 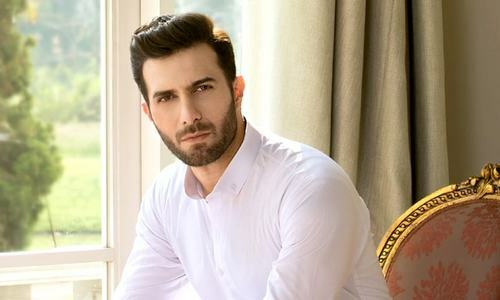 Tune into Urdu 1 on Saturdays at 9pm if you want to catch a glimpse of Samar and Rohaid’s love story. New Web Series Will Give You Major College Nostalgia!